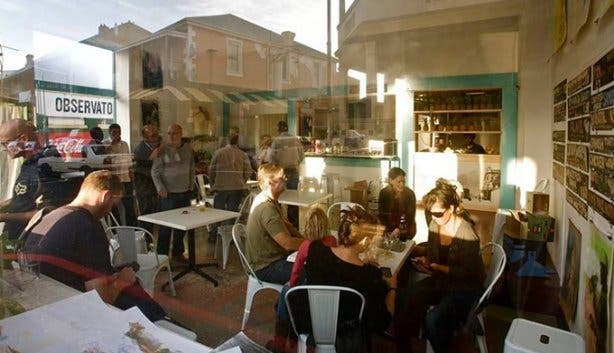 Whatever soup you’re in the mood for having, the Mother City is sure to provide. 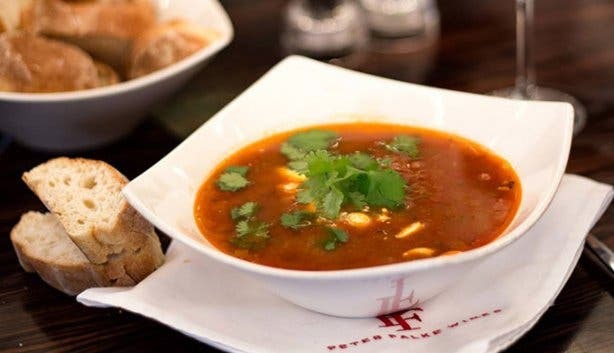 Here’s our pick of local eateries that serve soups you simply must have a taste of. Warm up with a comforting bowl of a classic broth; dip into a chilled soup on a hot day; or try a unique recipe to surprise your tastebuds. 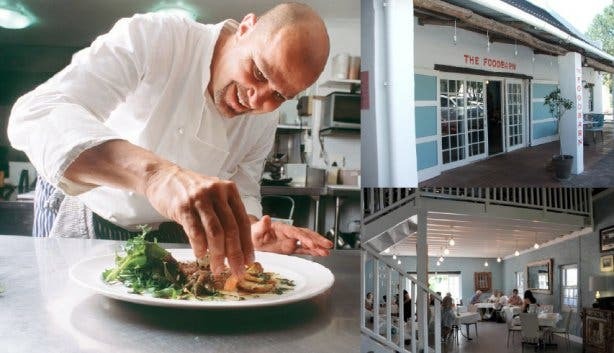 This is a perfect and affordable place to go for soup on the Cape Peninsula. 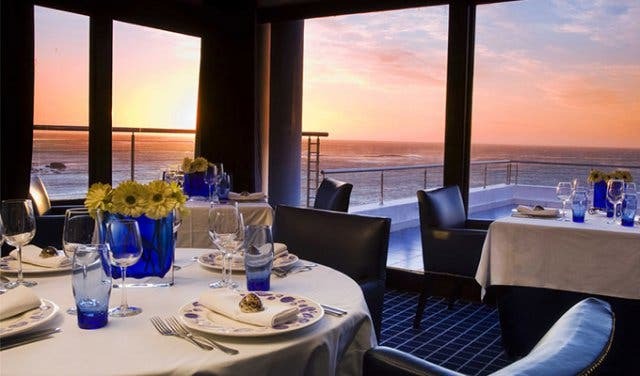 Look for the restaurant’s winter special, a fresh, creamy white fish soup called La Bourride du Cap. 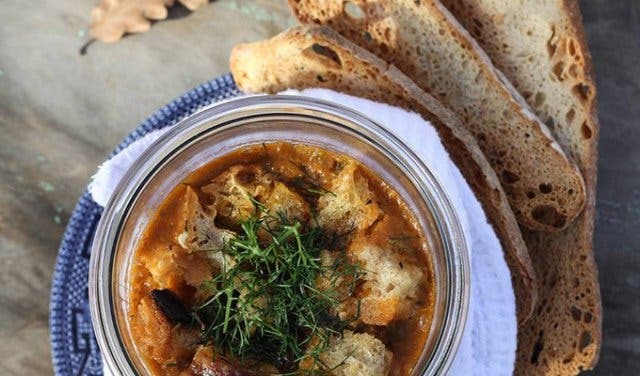 This rich seafood chowder includes grilled fish, prawns, mussels, a rouille sauce and a mousse of saffron and garlic potato, all topped with crispy croutons that melt in your mouth with the warmth of the soup. It’s only R51 as a winter special (50% less than normal). It is available at LUNCH TIMES only, on weekdays. 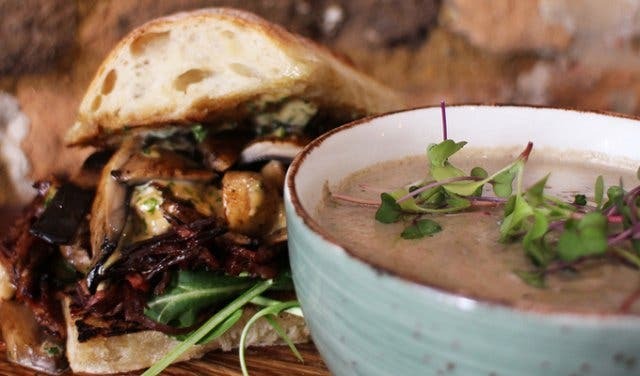 Every week,this restaurant sees a new surprise soup and sandwich combo, with unexpected flavours and combinations that you can savour during lunch. One week you may find a creamy roasted mushroom and rosemary soup with a beef teriyaki ciabatta, and the next, you’ll find sweet potato and cinnamon soup alongside a gourmet boerie roll. Whichever combo you find, you can bet it will be a hearty, nourishing meal that warms you through. This contemporary, laidback joint has three delicious soul-warming soups to choose from: smoked tomato, bacon and oyster chowder, and cauliflower. What’s more, each bowl is served with a grilled cheese sandwich on the side – it’s the ultimate comfort food meal. 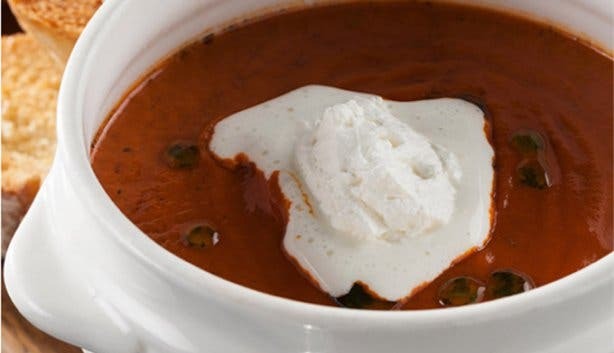 Sip on a hearty, rich bowl of Rindsgulasche Suppe (beef goulash) while taking in the glorious view of the vineyards surrounded by mountains. The broth is is a traditional Austrian recipe that restores you all through. 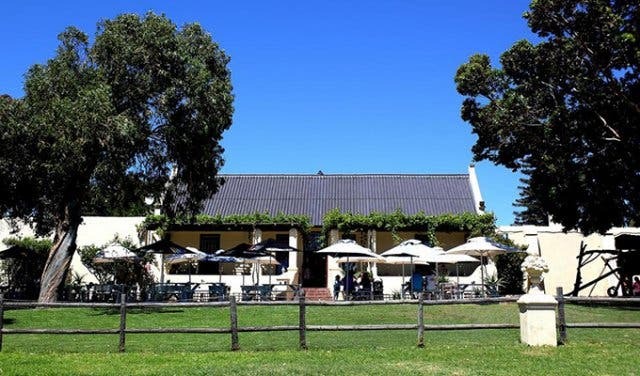 It is an excellent place to go for soup on a wine estate right in the Southern Suburbs. 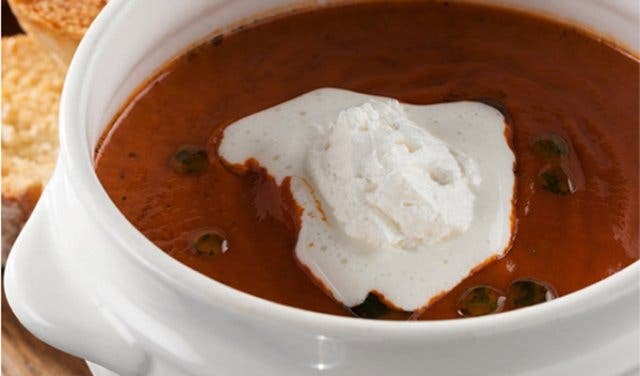 Here you will find the perfect tomato soup made using a 30-year old recipe, which is mostly known for its superb steaks. The soup has a full-bodied flavour of the tomatoes and is topped with rich cream; croutes are served on the side. 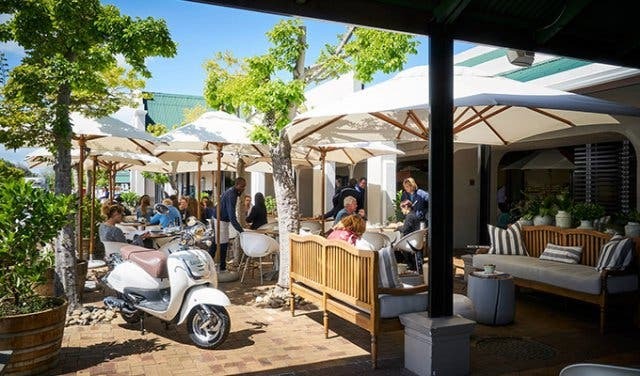 You’ll find branches of Hussar Grill dotted all around Cape Town and its surrounds, from Camps Bay to Paarl to Somerset West. They are all open for lunch as well as dinner. This is the place to go for soup in the city if you’re craving a spicy, Mexican-style bowl. Served with crispy deep-fried tortilla chips, this bean and smoked ham soup will have you feeling full, satisfied and toasty. There’s nothing quite like a bowl of chicken noodle soup to restore you and make you feel happy and whole. The chef at Azure, Bea Tollman, stirs up a homemade broth using her own famous recipe, which includes noodles, carrots and celery. In addition, it comes with a delightful mini chicken pie on the side. 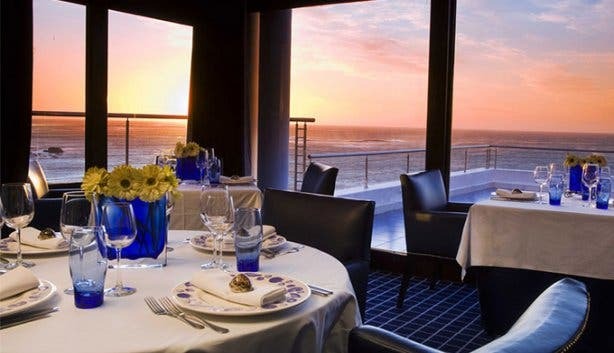 A stunning ocean view and five star service is included. 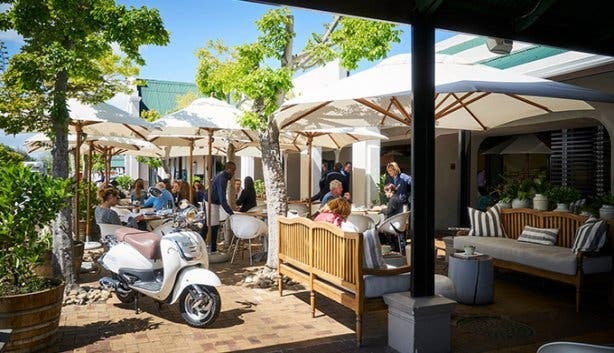 Perfect for a savoury soup end of day in the winelands of Stellenbosch with a glass of wine afterwards. For a wholesome, satisfying soup to heat you up in cold weather, try a bowl of spicy chili con carne, broccoli and cheddar, mouth-melting french onion or pea and ham broth. A freshly baked, warm ciabatta is served on the side. This popular dining spot serves up a great bowl of classic French onion soup. A soulful, homemade onion soup with melted gruyére croutons, the bowl bursts with flavour and is supremely satisfying. This franchise of restaurants offers several popular Thai soups. Its tom yum, a sweet and sour Thai favourite includes ingredients, such as chopped lemongrass, coconut milk, tomato, and mushrooms. You can also try Geang-Juud, a clear broth with mung bean noodles and vegetables, such as cabbage and spring onions; Om Kha, also known as coconut soup; or Geang Butternut Soup for some green curry flavour. The prices range from R43 to R49. 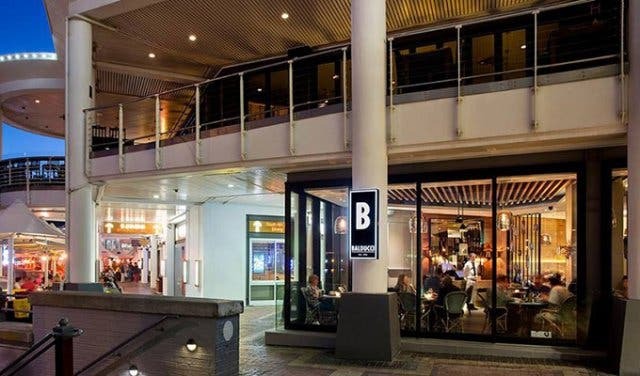 Simply Asia has 23 outlets all over Cape Town and surrounds, in areas that include the northern suburbs, Table Bay, the city bowl, the southern suburbs, Stellenbosch and Century City – so there’s sure to be one near you. 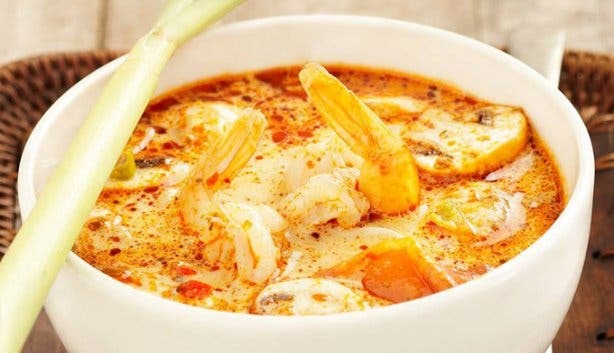 Tip: The Tom Yum is positively sensational! Opening Hours: These differ and depend on the specific outlet. Looking for a soup at an upmarket restaurant in the V&A Waterfront that won't empty your pockets? The restaurant concocts a delicate miso soup that is hailed to be one of the best recipes in the city. It is a traditional Japanese recipe, with a subtle saltiness for only R39 a bowl. 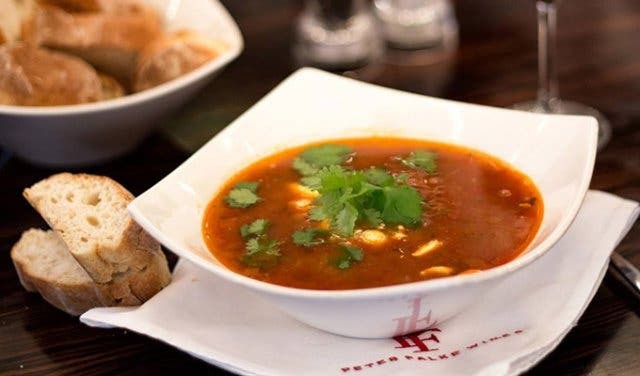 Tom yum is available here too for R89 a bowl; a hearty beef goulash sells fort R69; and a minestrone with Parmesan chunks, also for R69. 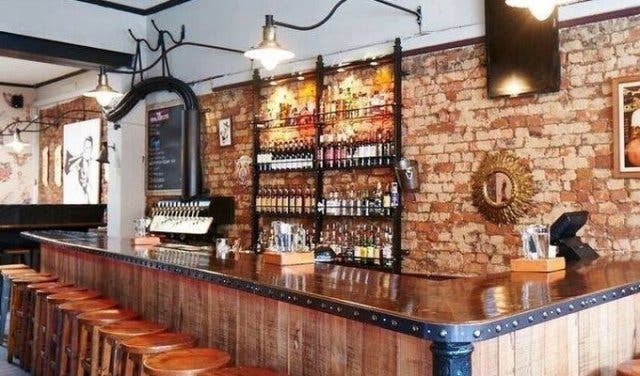 If you’re looking for a cosy place in Observatory for soup this might be your answer. For delicious Indian dhal soup – go here. Using nutritious lentils, this spiced concoction is wholesome and perfect for cold weather. Served with a side of soft pita bread, you’re sure to feel satisfied and warmed from the inside. 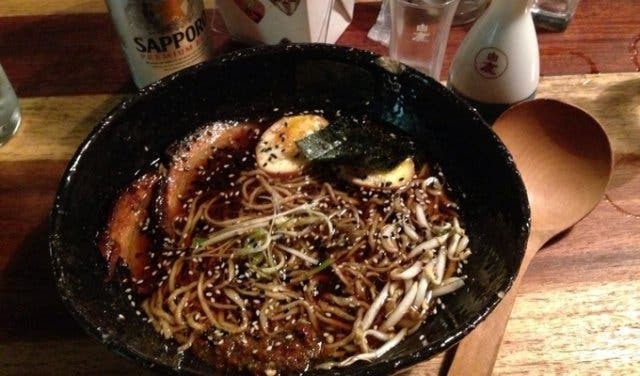 If you’re after a killer bowl of Japanese ramen, look no further! Whether this dish is actually a soup or a noodle dish in a broth, it is too close to call; besides, it’s delicious. Made with Chinese-style wheat noodles, the meat or fish broth ranges from light to thick and sweet and sour to salty, this locale serves up ramen with an authentic taste. 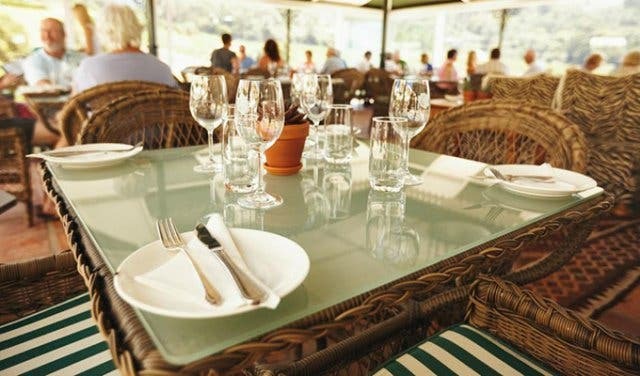 You can find ingredients such as pork belly, tofu, oriental bok choi and sprouts and it is R75 a dish. 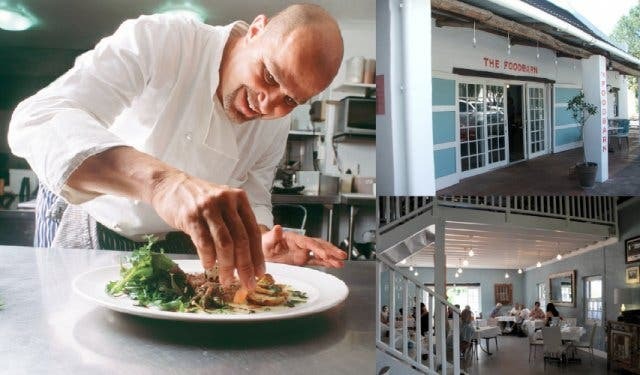 Situated at the picturesque Babylonstoren, this restaurant goes above and beyond with its food and drink. The tasty dishes incorporate fresh ingredients that come straight from the farm’s garden. The soup changes with the seasonal menu and you can expect the unexpected in terms of flavour and combinations. To give you an idea, a gluten-free gazpacho with deep-fried salt and pepper squid, crispy chorizo and fresh-squeezed melons has been served before. The soup on the menu at the time of writing, is a chilled buttermilk, beetroot and plum soup infused with star anise and black sesame ice cream - yes, ice cream. 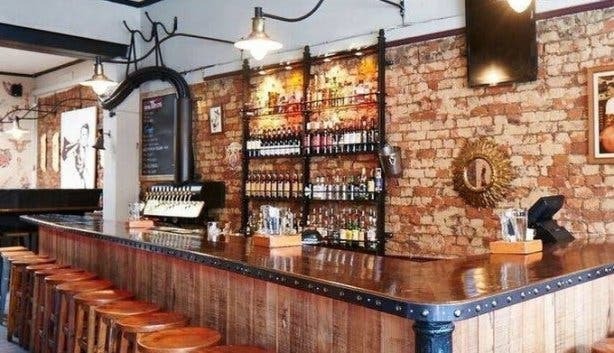 Trust us, Babel pulls it off. 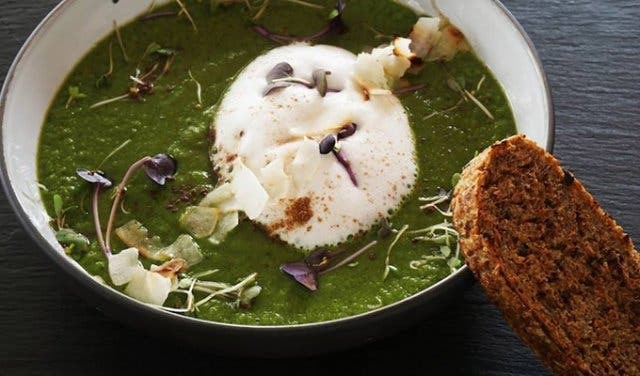 This restaurant’s innovative soup bowls are filled with originality that will keep you guessing at what it will concoct next. These change with the seasonal menus. 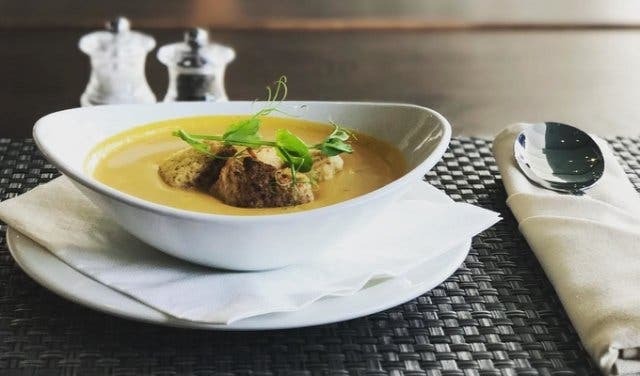 On the winter a la carte menu you will find a decadent chickpea and chorizo soup topped with a soft-poached egg with sesame grissini, and a creamy mussel and corn chowder with crispy tortilla chips! This restaurant concocts delicious plant-based creations that destroy the idea that vegan food is limited. It does a delectable hot green detox soup packed with soup-erfood nutrients to boost your immunity. Kale, spinach, dhania (aka coriander), mint and peas are in the blend; the bowl’s then topped with almond froth and almond flakes to finish it off. It comes served with a side of organic-sprouted Essene bread. This place sits in a breezy, scenic farm with beautiful mountain views. 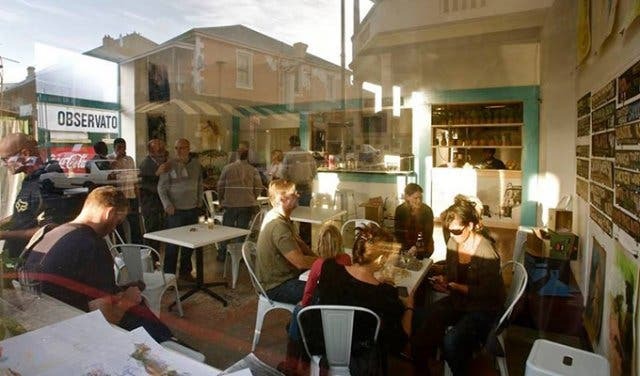 It is the perfect place to grab a warm bowl for only R42. 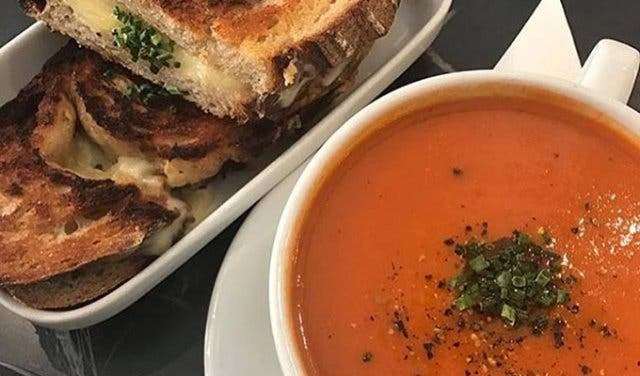 There’s a whole variety of classic soups with a twist, including white onion, toasted almond and cheddar; sweet potato, carrot and toasted pumpkin seeds; and a courgette, apple and brie for the adventurous.